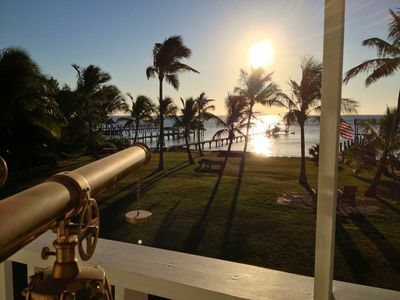 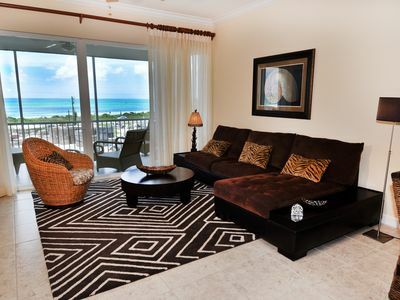 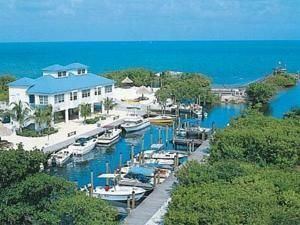 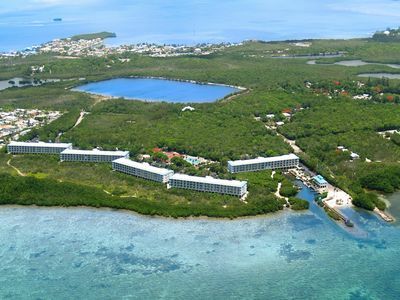 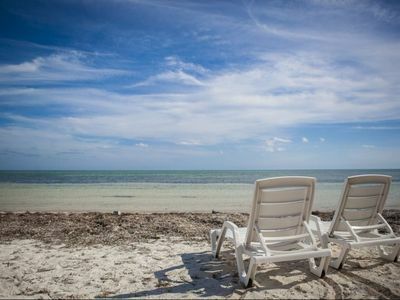 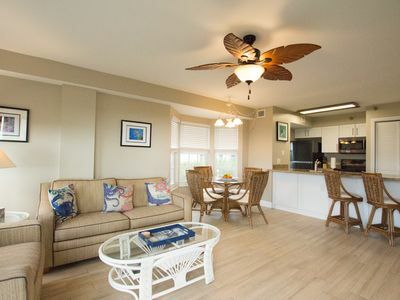 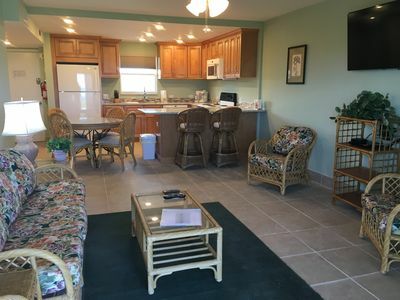 Key Largo Suites, Standard One Bedroom Oceanview Suite Your options for fun and adventure are unlimited! 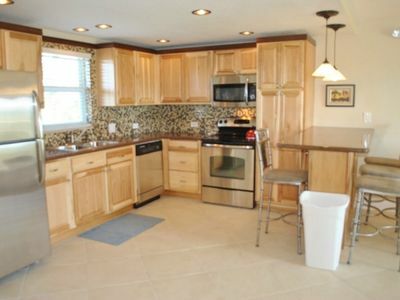 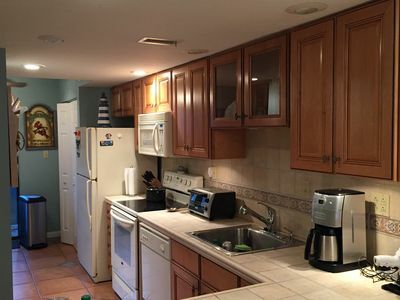 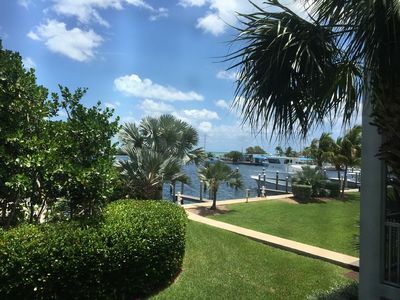 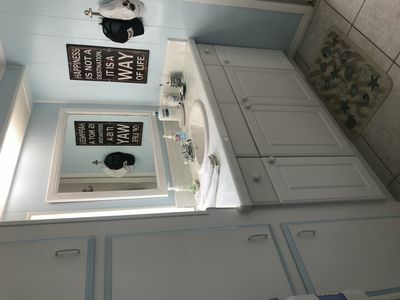 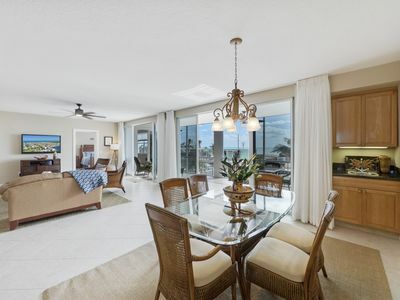 Beautiful Bay Harbour Condo w/ Boat Slip! 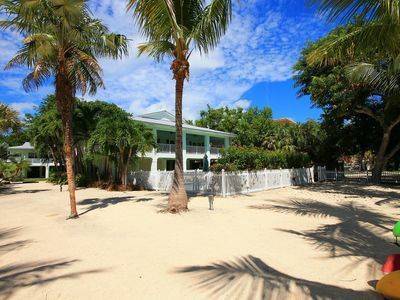 Tennis and Fitness Ctr! 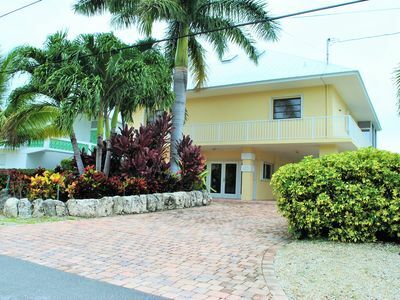 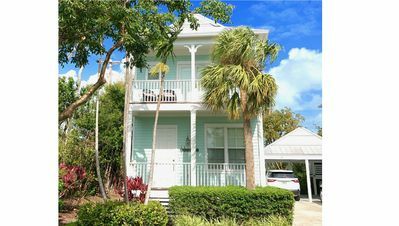 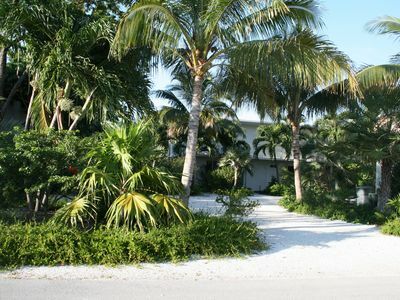 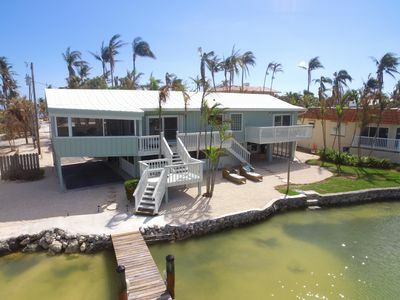 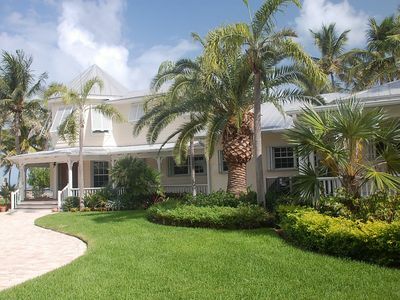 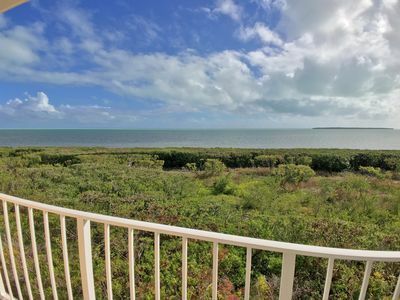 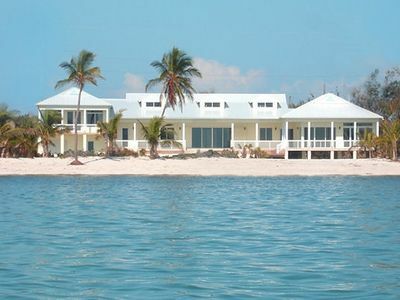 Ocean Front Keys Home with Private Beach - Great for Kite Surfing!